Read or download Nani Mwenyezi Mungu? 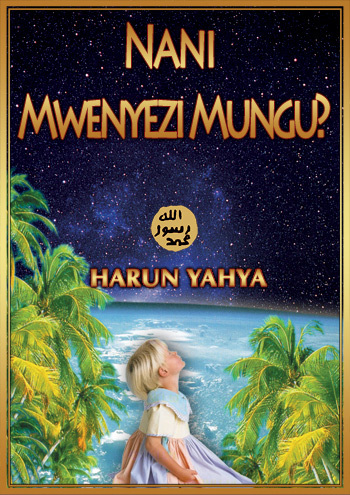 You can read Harun Yahya's book Nani Mwenyezi Mungu? online, share it on social networks such as Facebook and Twitter, download it to your computer, use it in your homework and theses, and publish, copy or reproduce it on your own web sites or blogs without paying any copyright fee, so long as you acknowledge this site as the reference.